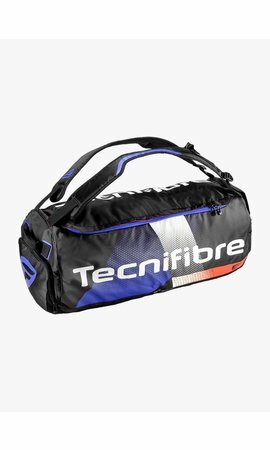 The Tecnifibre Suprem SB 125 is the top model from the Suprem SB collection by Tecnifibre. 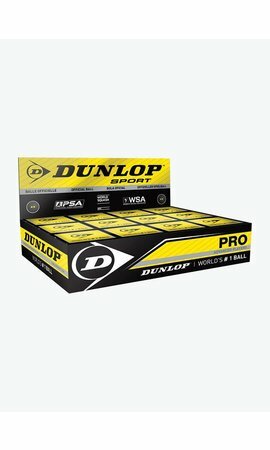 The rackets from this series guarantee ultimate control and precision. Compared to its predecessor, the Tecnifibre Suprem SB 125 has been given an extra boost of strength by applying Storm Bridge technology. Due to the new shape of the bridge, the longitudinal strings are slightly longer and can move more freely. The racket is pre-strung with the 305 green 1,2 mm, which is generally considered the best squash string on the market. The Tecnifibre Suprem SB 125 has a small racket head with a surface area of 470 cm2. Unlike in many other rackets, the sweet spot (= the ideal spot to hit the ball) is small and the control you have in this area is phenomenal. You can place the ball extremely accurately and so put the opponent under pressure. Also, the openings between the strings are relatively small and the response of the string bed is therefore optimal. As the name suggests, the racket weighs only 125 grams and is very agile due to the slight top-heavy balance and the shape of the cross-section of the frame, into which the bumper is fully integrated. The Tecnifibre Suprem SB 125 is highly recommendable for the player who wants maximum control and precision. The racket comes with a full-size cover that is easy to carry on the adjustable shoulder strap.